And they’re already recording the next one, too. In a new interview with Columbus Alive, Nandi Rose Plunkett (also known as Half Waif) spoke regarding the future of her band, Pinegrove. 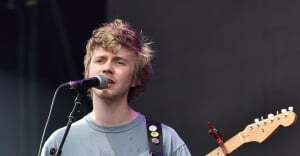 Last fall, the band went on hiatus after frontman Evan Stephens Hall publicly responded to an accusation of sexual coercion on Pinegrove's Facebook page. They cancelled their tour dates and put a halt on promoting an upcoming album, for which lead single "Intrepid" had already dropped. That album, she says, is finished and titled Skylight. Plunkett also mentioned they are currently working on a following record. 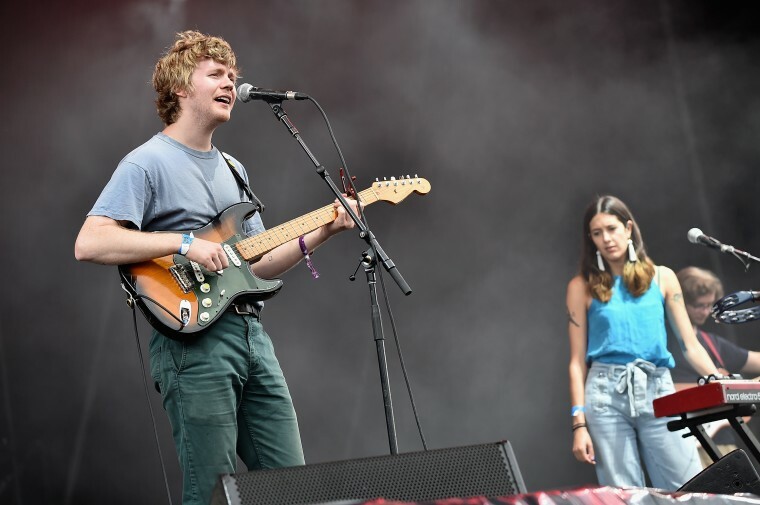 The band later released a statement via Pitchfork, saying "Skylight is finished, but we don’t have any plans to release it until this has been further resolved." Plunkett as been currently releasing music as Half Waif. That project's next album, Lavender, is coming out in April. But she explained that she'll continue to be a part of Pinegrove. "I absolutely see myself continuing to be a collaborator as far as recording," Plunkett said. "I will always jump at the opportunity to sing with [Evan] and play with musicians who have now become my family." Read the entire interview here. This article was updated on 3/16/18 to reflect the band's official statement.